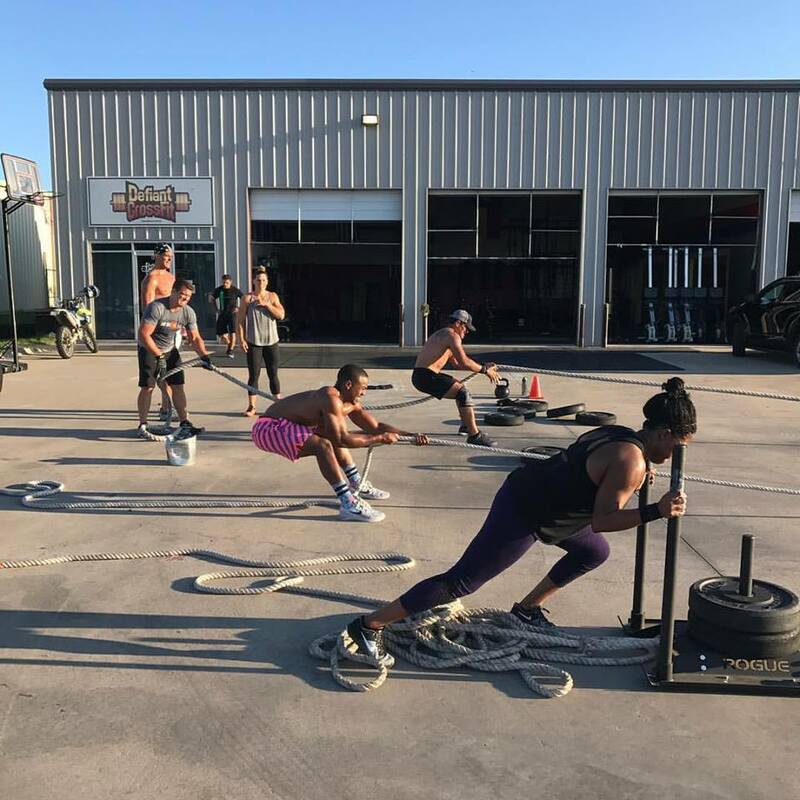 We offer a FREE trial to people looking to try CrossFit for the first time or experienced athletes looking for a new home. The free trial consists of 2-3 classes scheduled over a week. We have Beginner, Intermediate and Advanced programs. Fill out the form below and a Defiant Coach will contact you by phone to see if the Free Trial is right for you. ** Please indicate in the form below if you inquiring about our GRIT FIT only program. 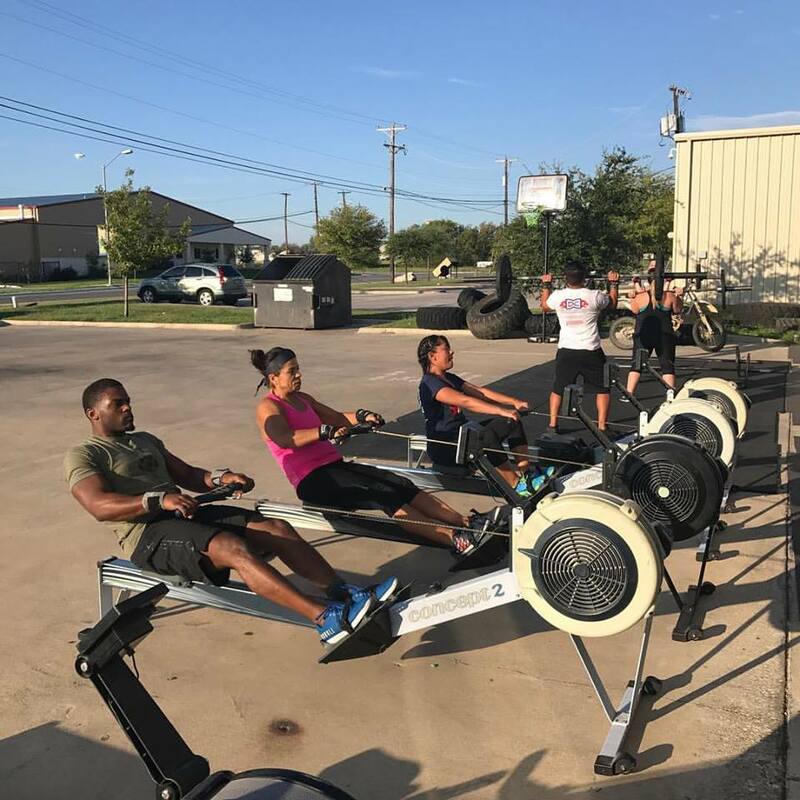 -Defiant CrossFit * Required field! ** Get access to our full schedule, 7 days/wk, with a Defiant Membership.